A Variety Pack of Sugary Goodness Awaits! With brand-new, never-before-collected stories by fan-favorite Adventure Time comic book creators, Sugary Shorts packs a sweet punch of stories for everyone! https://www.outland.no/adventure-time-sugary-shorts-vol-05 75335 Adventure Time: Sugary Shorts Vol. 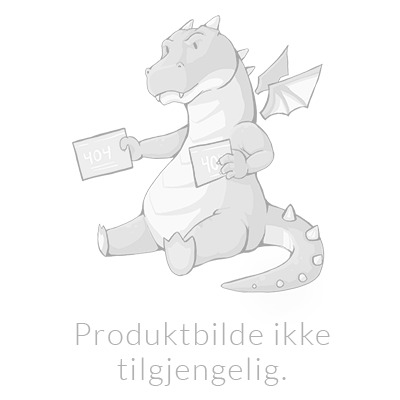 5 https://www.outland.no/media/catalog/product/9/7/9781684153183.jpg 194.65 229 NOK InStock /Tegneserier/Engelske tegneserier /Tegneserier/Tegneserier for barn A Variety Pack of Sugary Goodness Awaits! With brand-new, never-before-collected stories by fan-favorite Adventure Time comic book creators, Sugary Shorts packs a sweet punch of stories for everyone! Including... A Variety Pack of Sugary Goodness Awaits! With brand-new, never-before-collected stories by fan-favorite Adventure Time comic book creators, Sugary Shorts packs a sweet punch of stories for everyone! Including stories from Meredith McClaren (Jem and the Holograms), Jeremy Sorese (Steven Universe), and Adventure Time storyboard artist Hanna K! This volume of Sugary Shorts defies dentistry and proves you can't have too much of a sweet thing!